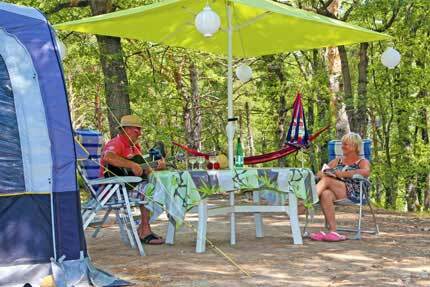 With just 21 rentals for 150 pitches, Camping Le Moulin is ideal for lovers of traditional camping. 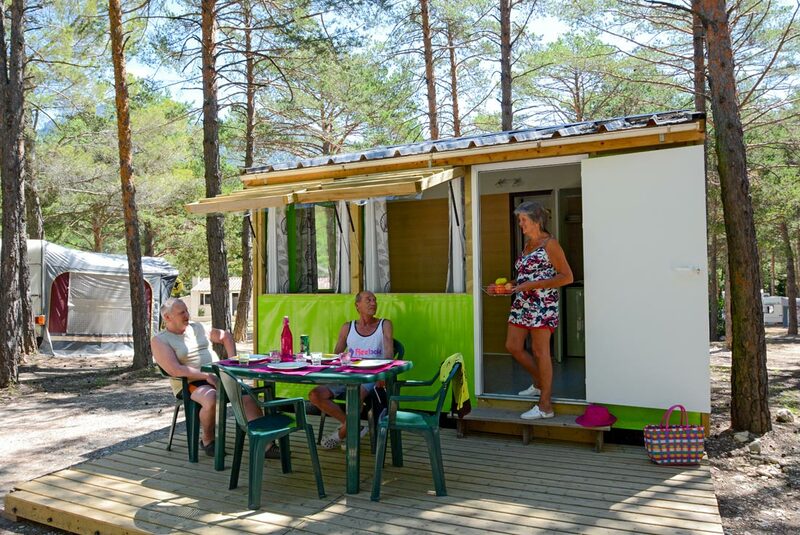 The shaded camping pitches have been built with respect for the oaks, pine trees and poplars of this 4 ha site, in such a way that each camping pitch has its own charm. 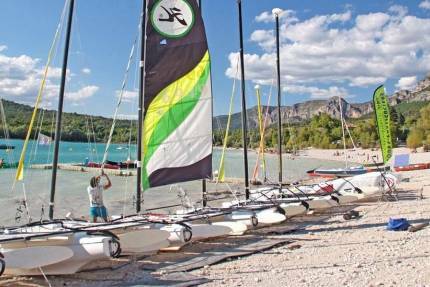 All the camping pitches of Camping Le Moulin are equipped with electric hook-up (3A ou 6 A) and are set near water taps. 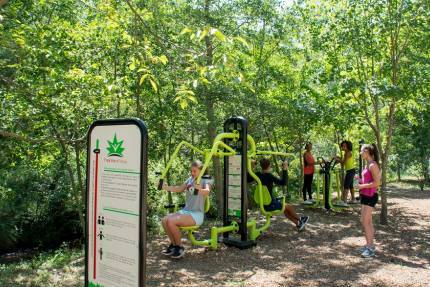 From the camping pitches, you have access to the 3 sanitary blocs of the campsite, with showers, toilets and washbasin cabins. These blocks also have disabled access cabins and a bathroom for babies. 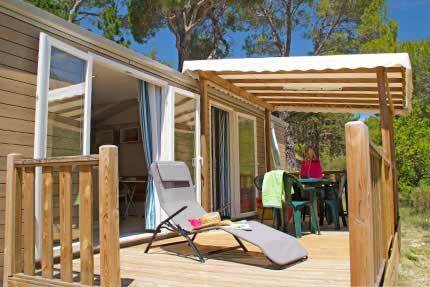 You can also make use of shared barbecues for secure meat grilling during your holiday at the Sainte-Croix lake.